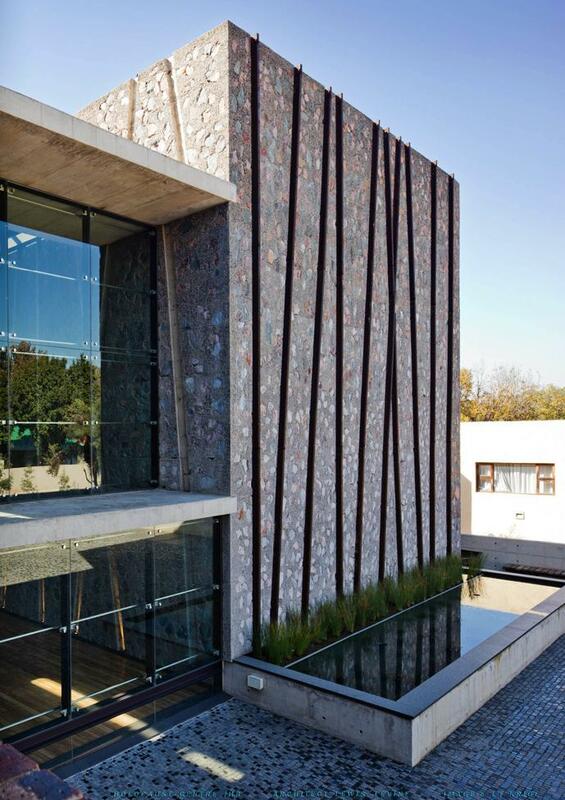 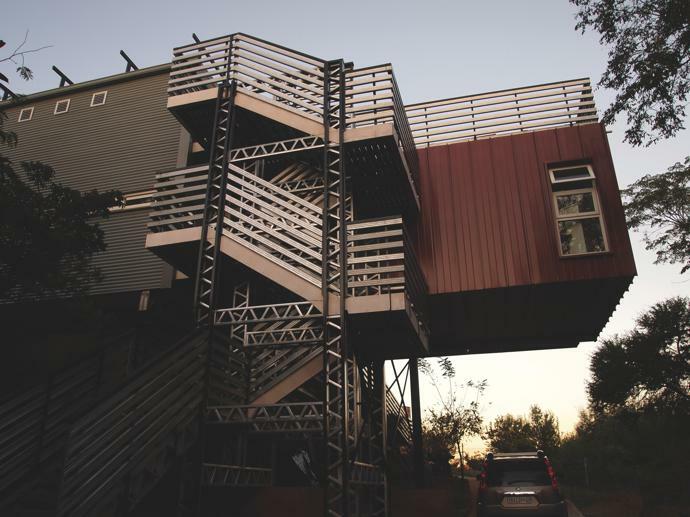 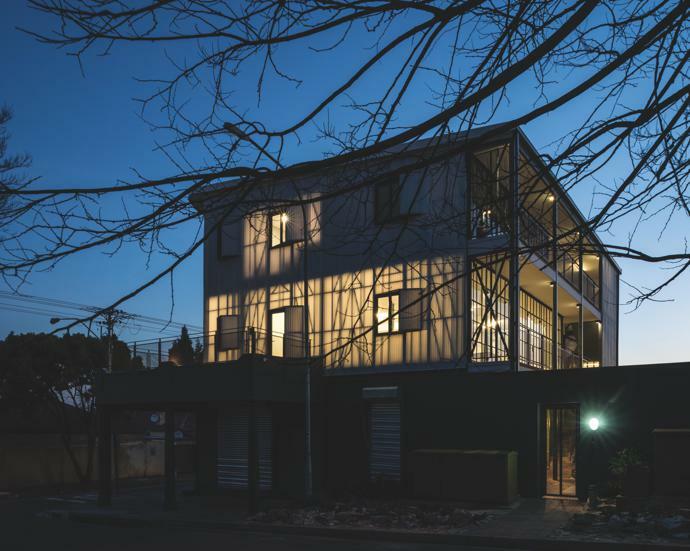 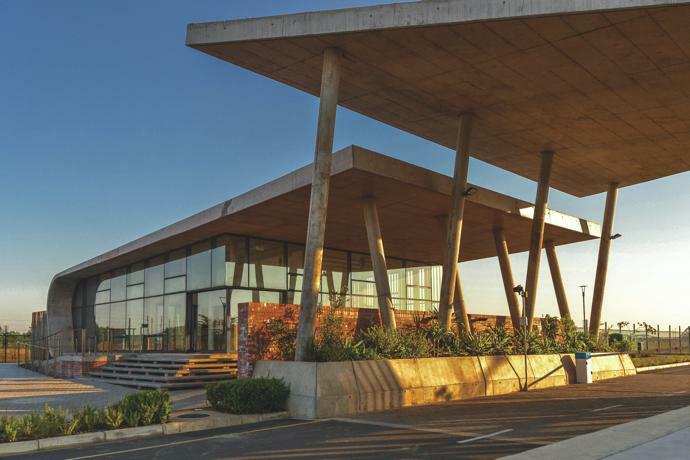 The AfriSam-SAIA (South African Institute of Architects) Award for Sustainable Architecture + Innovation shortlist of 14 projects has been announced. 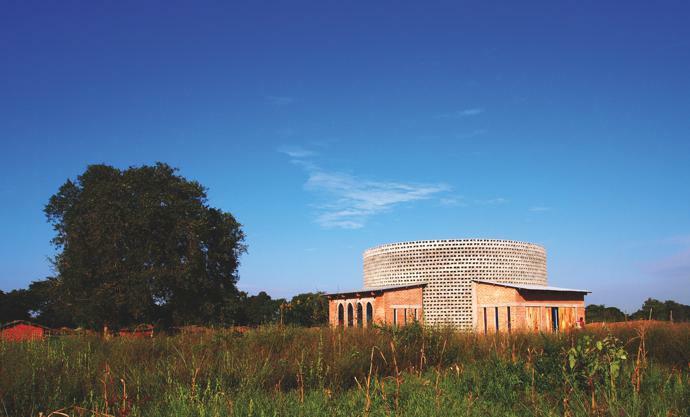 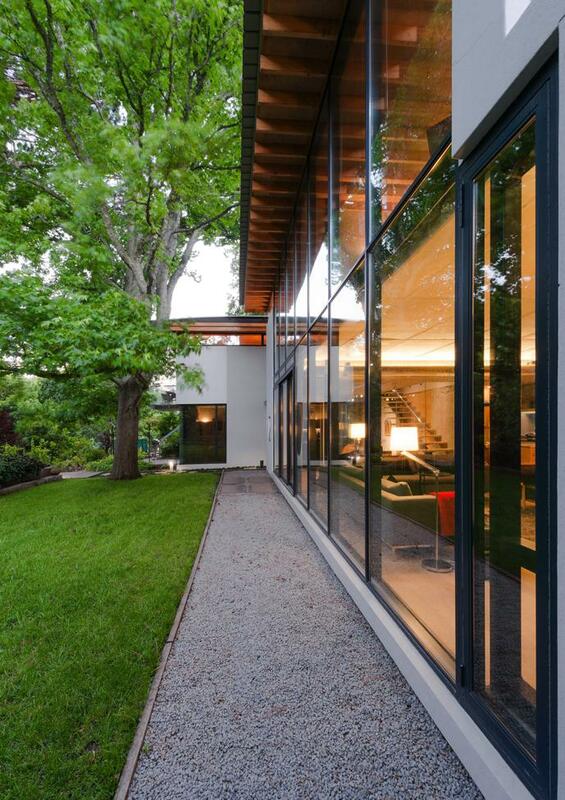 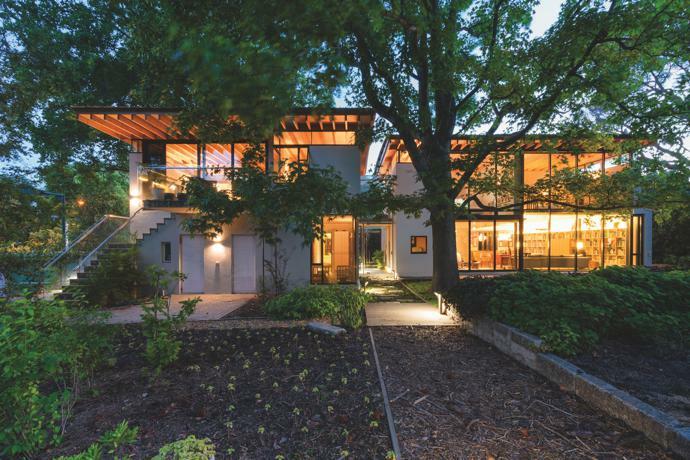 The Award recognises the best contributions to the field of sustainable architecture, in terms of both practice and innovation, as well as how the project affects living environments. 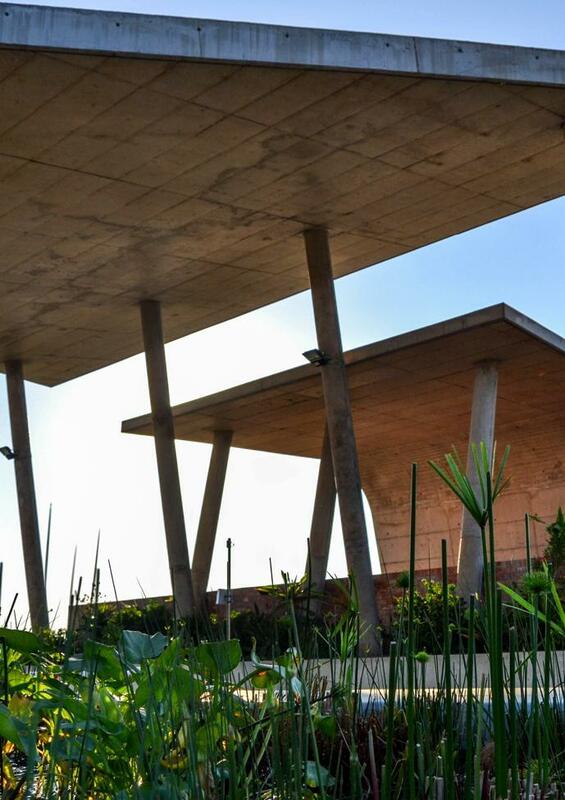 The shortlist comes as a result of an intensive screening process by an esteemed panel of judges and is divided into four categories, namely Architecture; Research in Sustainability; Sustainable Products and Technology; and Sustainable Social Programmes. 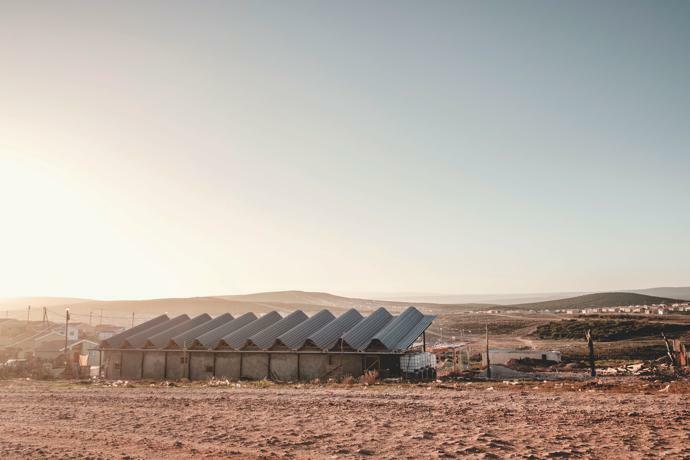 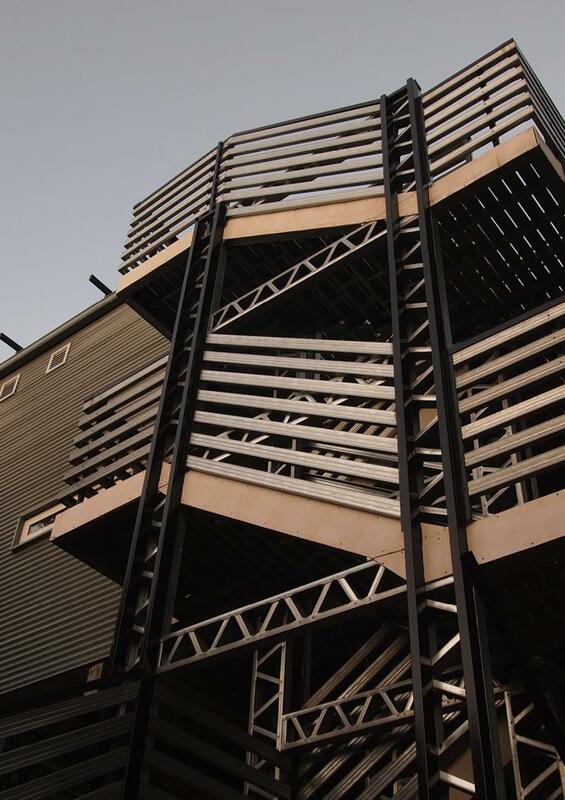 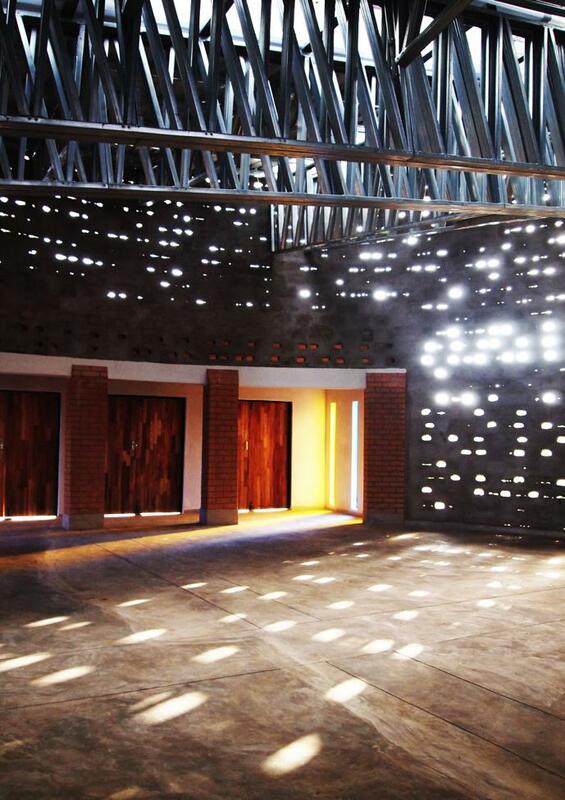 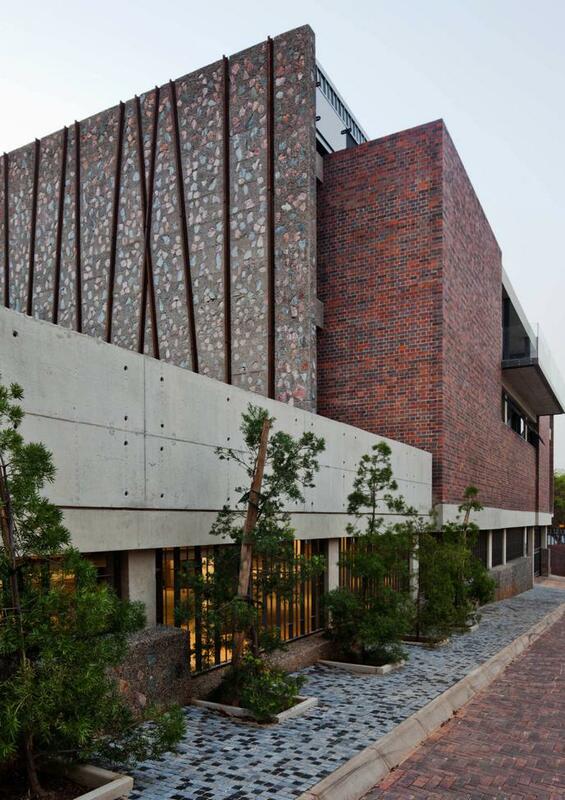 The winner of the AfriSam-SAIA Award for Sustainable Architecture + Innovation will be announced at a gala event at Zeitz MOCAA on 26 October 2018.